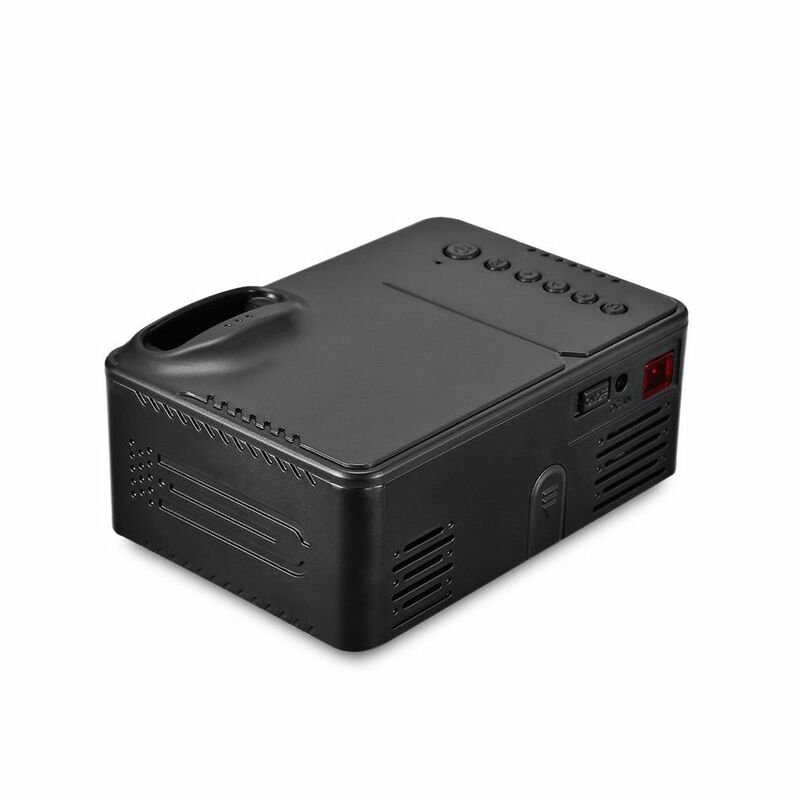 This cheap mini LED projector is a great gizmo for in your child’s bedroom. 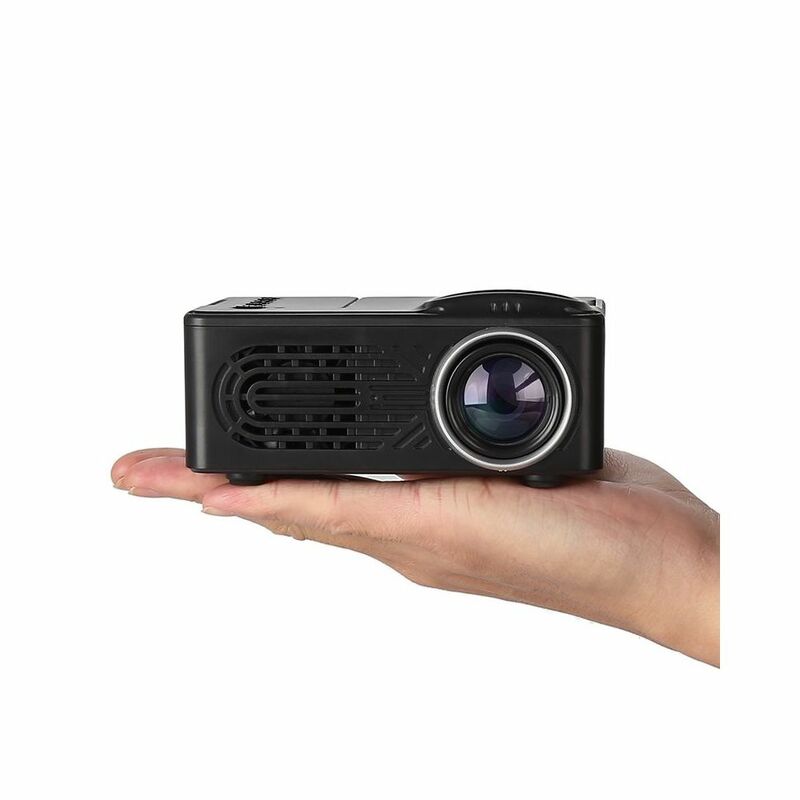 With this little projector, they will be able to enjoy their favorite movies in style. 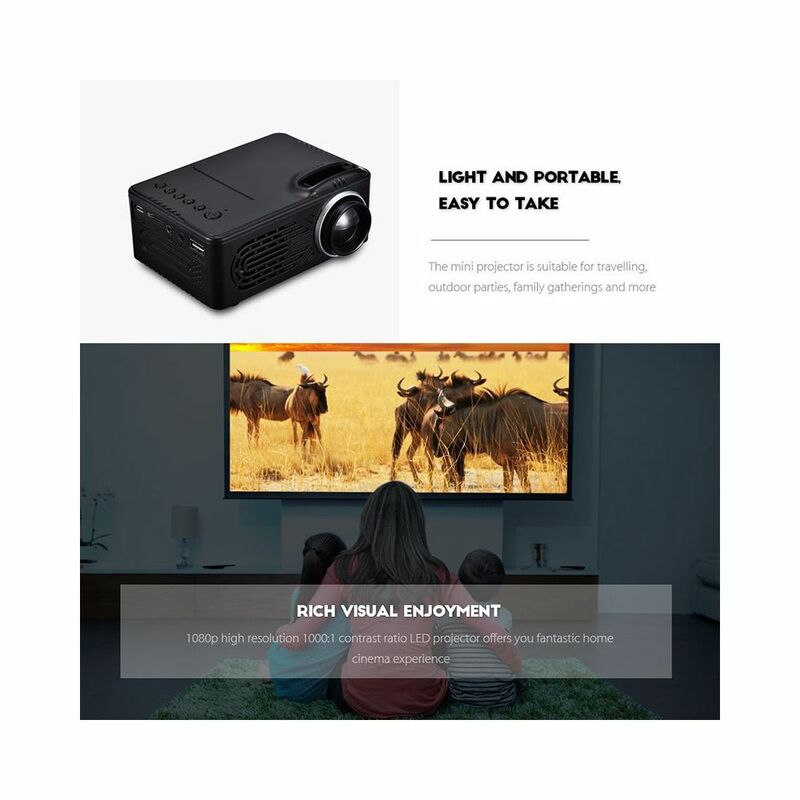 It supports both 16:9 and 4:3 aspect ratios so you can enjoy both classic and modern media without losing any quality. 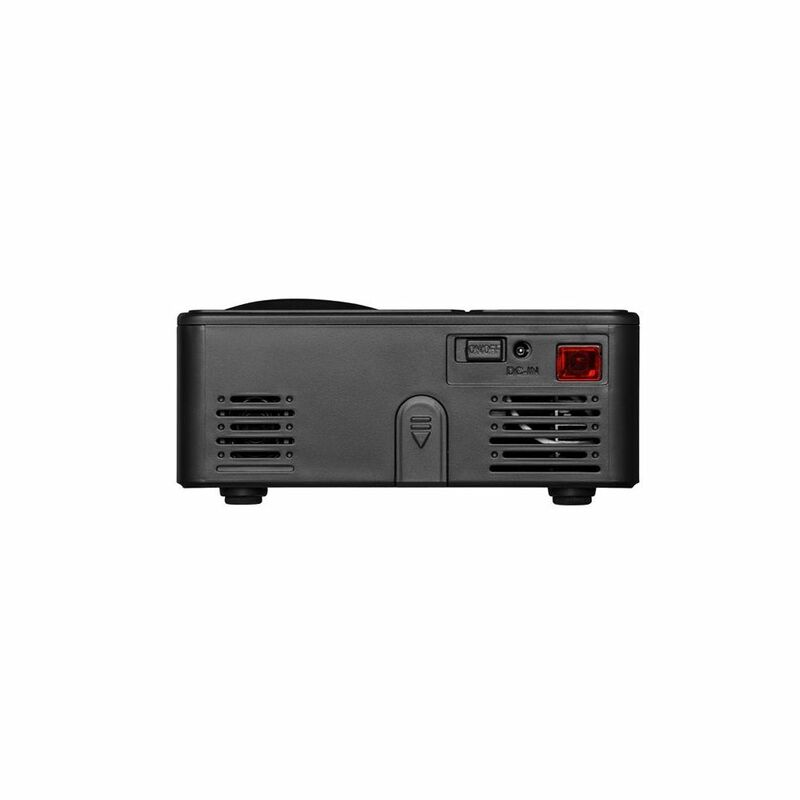 Simply insert your media via a TF card or USB stick, and you’ll be all set. 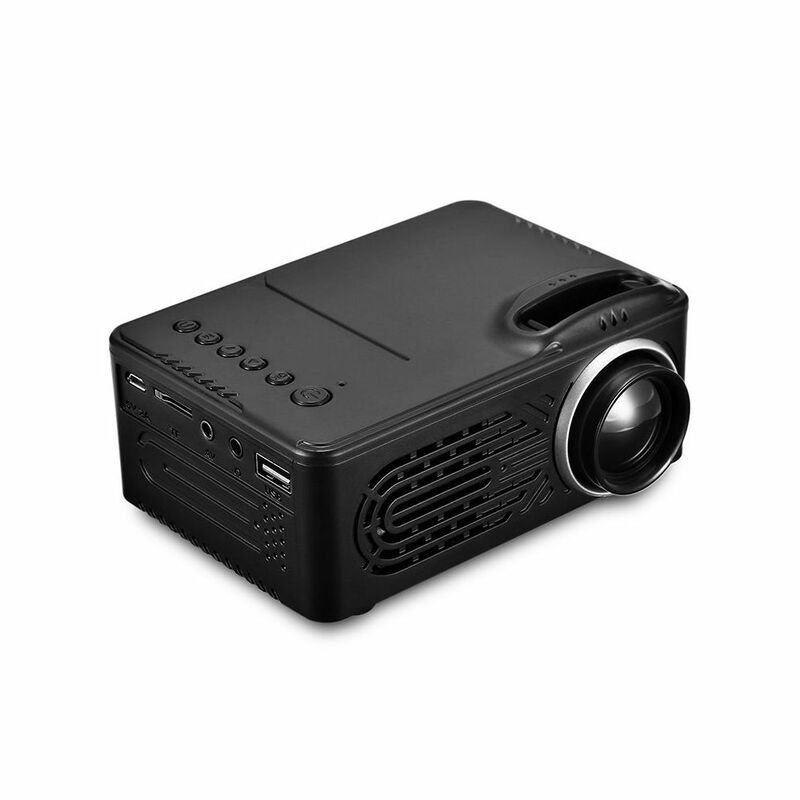 This mini projector comes with a built-in 2W speaker and additionally features a 3.5mm audio jack. 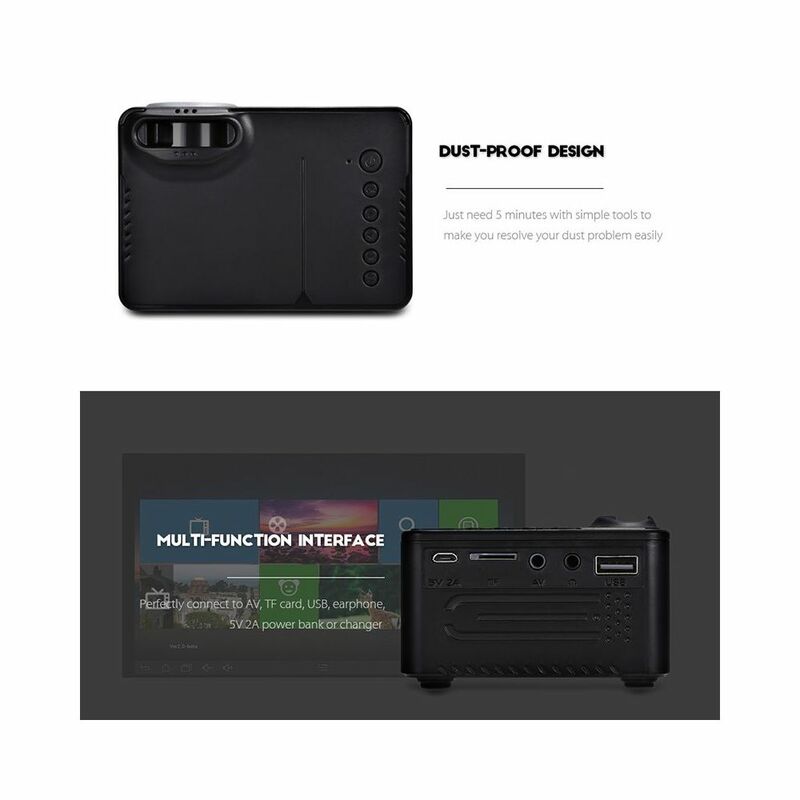 With its 1000mAh battery, it lets you enjoy a film from beginning to end without needing to worry about running out of juice. 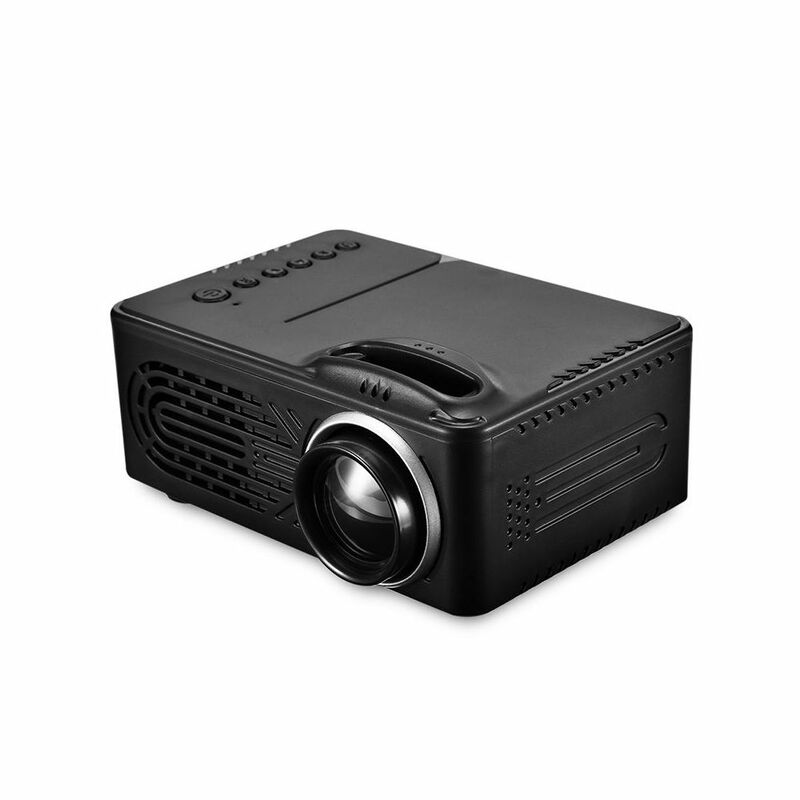 Your mini LED projector supports a 1 to 3-meter throw distance. 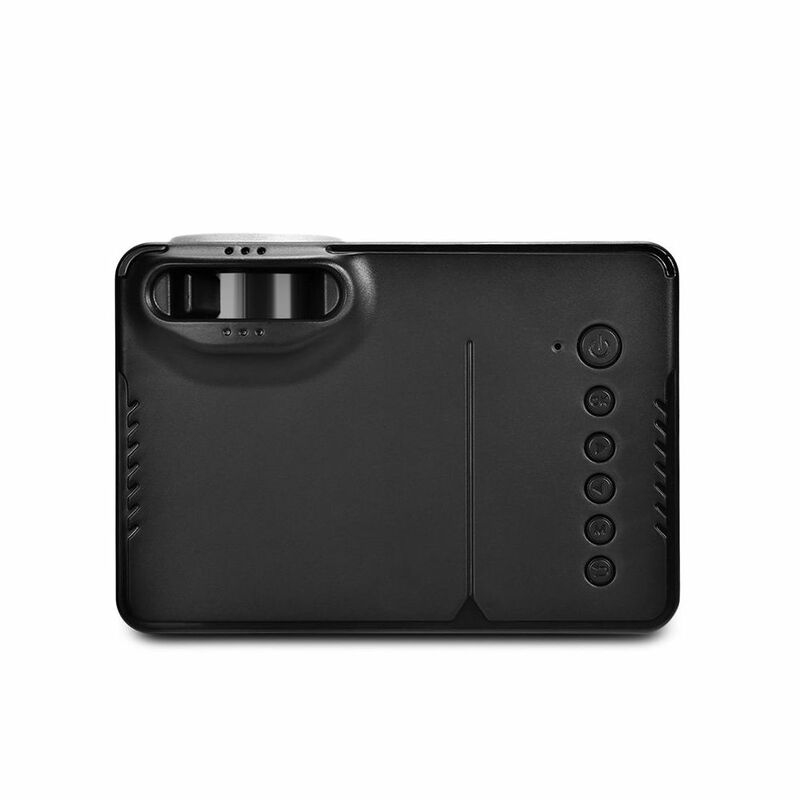 This makes it a great gadget for small and medium sized bedrooms. 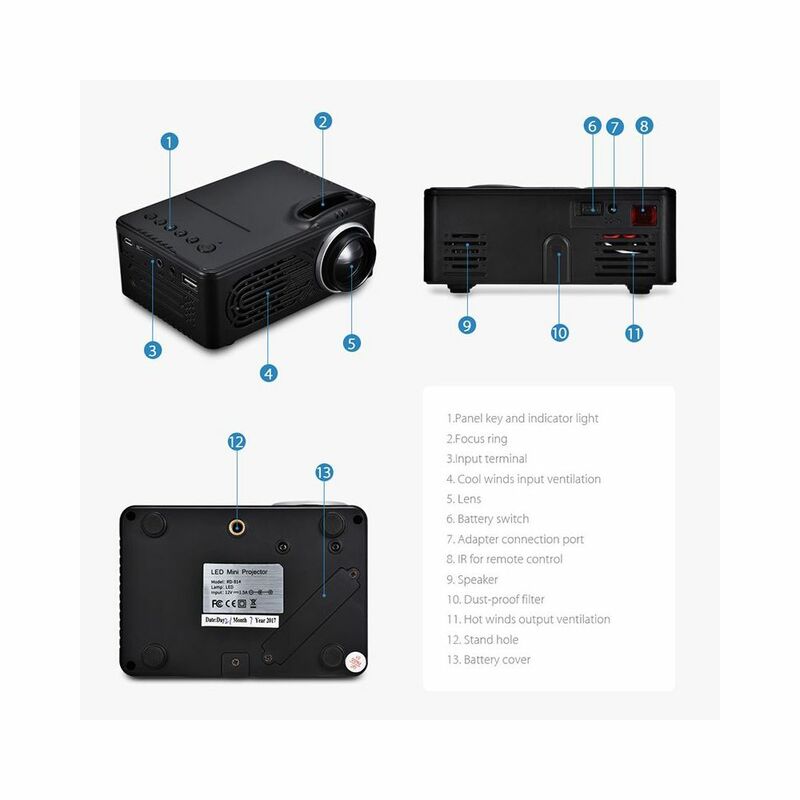 By producing up to 30 lumens, it turns any dark room into a private cinema. 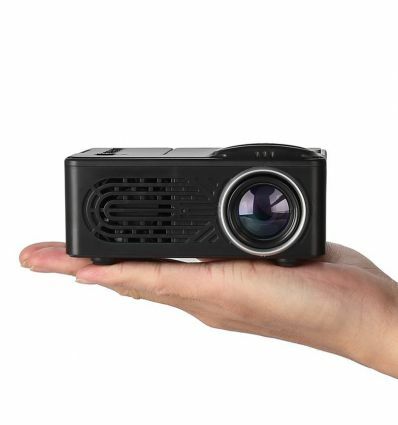 For a truly cinematic experience, it supports a large 100-Inch image size. 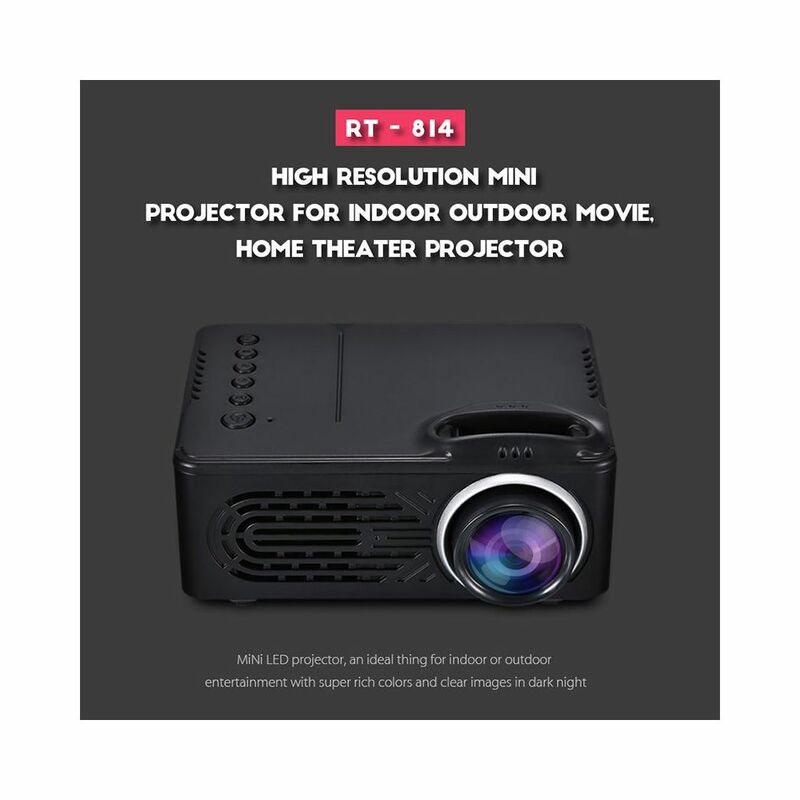 With this cheap LED projector at your side, you’ll be able to enjoy films and series like never before. 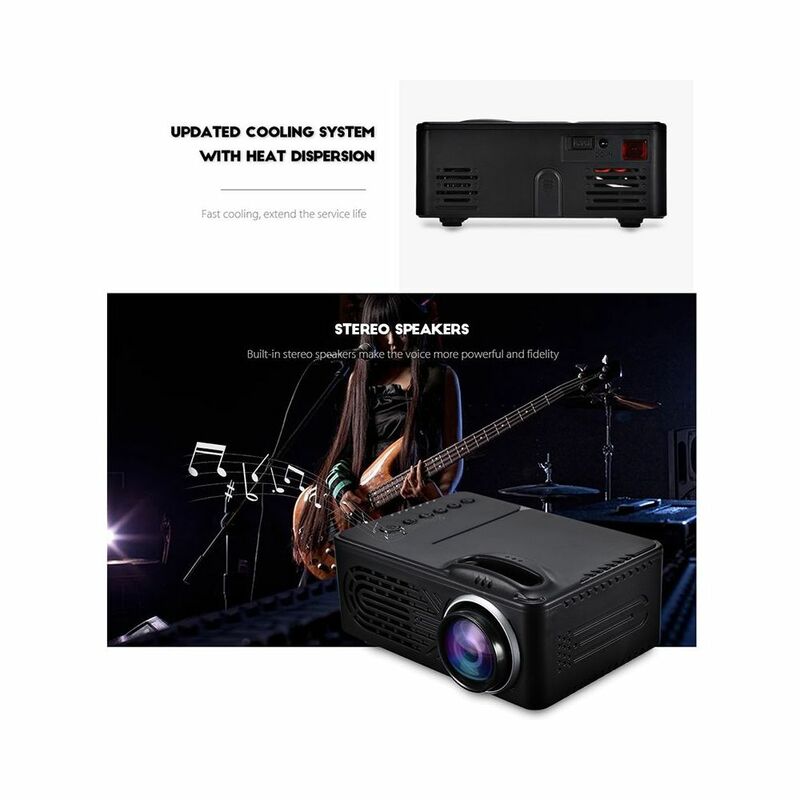 This product is on back-order and ships in 7-10 working days.